A carport conversion is one of the best and most cost effective ways to create extra storage space and protection for your vehicle, with the opportunity to put your own stamp on it. You decide what you want, what you want it to look like, and how much you want to spend. We design it per your specifications, transform your carport into a garage, and ensure its operating the way it should. 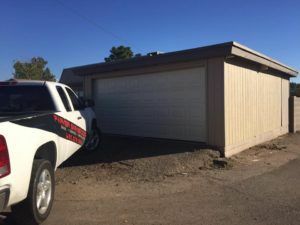 If you are thinking about converting your carport into a garage in Phoenix, don’t hesitate to give us a call. We will gladly provide you witt all of the right information an come out to give you a complementary quote! Call Today For Carport Conversion Pricing! 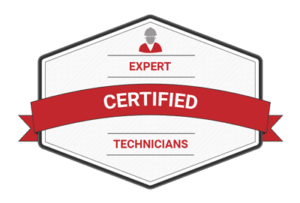 At PGD, our professional technicians have the expertise it takes to tackle any of your garage door needs, regardless of how small or large they may be. From new garage door sales and installation to carport conversions, you can count on us to be by your side every step of the way. 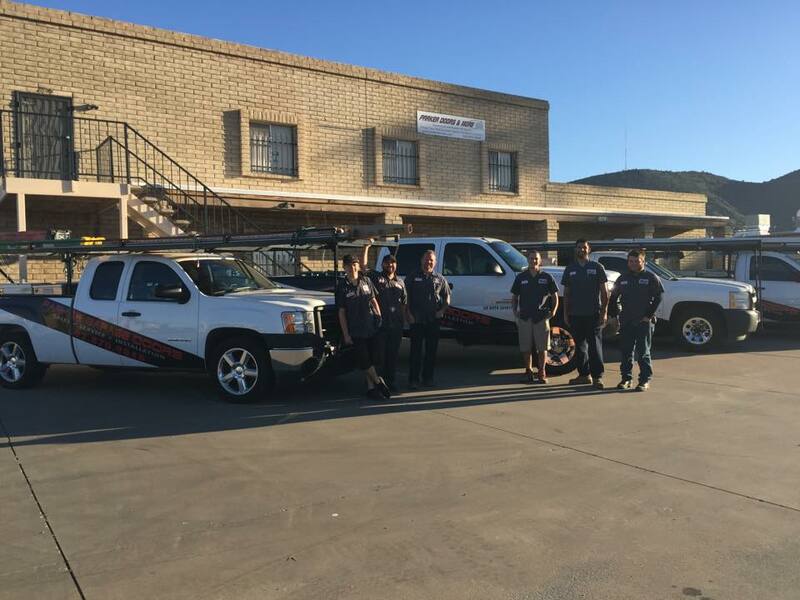 We take pride in our company, the reputation we’ve established in Phoenix and Lake Havasu, and continuing to provide impeccable service and garage door services to our customers. An enclosed carport, or garage, with the right door and opener, can provide you with that extra space to store your valuables, including yard tools, holiday decorations, jet skis, golf clubs, and more! If you’d like, your newly transformed garage can also serve as a work space, laundry room, man cave, or as any other space you may want. Beyond storage, a garage offers vehicle protection, and increased property value. Because a garage has four walls, it provides complete protection from the elements, as well as from intruders and pesky rodents. In addition, a garage provides convenient and safe access to your home – it’s as easy as pressing a button. A garage can provide you with the peace of mind that knowing you and your family are safe and secure can bring. For those of you thinking of turning your existing carport into a garage, you will be pleasantly surprised to hear that this is one job that is sure to provide added value and curb appeal to your home. Whether you seek to sell your home for a higher value, or add additional value for personal reasons, a carport conversion will add to the value of your home. According to Remodeling magazine’s 2014 Cost v. Value Report, a midrange garage addition can net you 72.0% of the cost invested, whereas an upscale addition can net you 67.1%. PGD can help you realize your dream garage through our comprehensive carport conversion services. If you reside anywhere in the Phoenix Metropolitan area, and only have a carport but want a garage, don’t hesitate to contact us via our online submission form or at (602) 870-9848. We look forward to making your dream garage a reality!